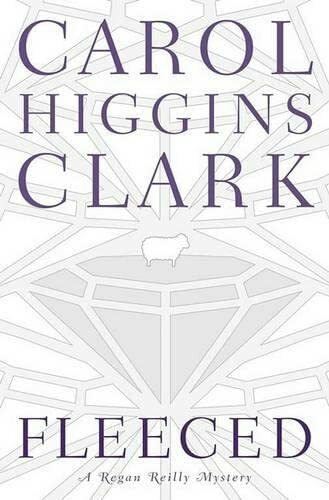 The sudden deaths of two wealthy benefactors look very suspicious, in the new Carol Higgins Clark mystery. So it's not long before her series sleuth. L.A. private eye Regan Reilly, is called in to help solve the case.